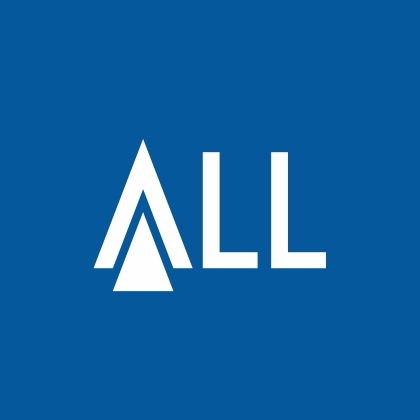 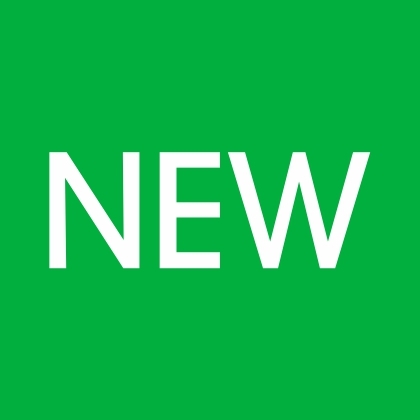 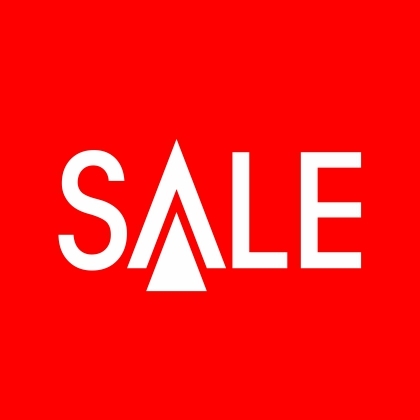 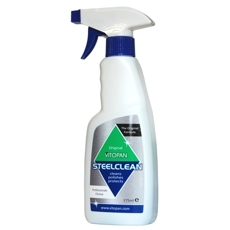 Janitorial, health, safety, well being, quality products for the working professional. 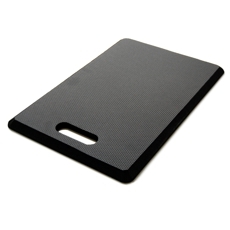 Perfect for use in food preparation areas. 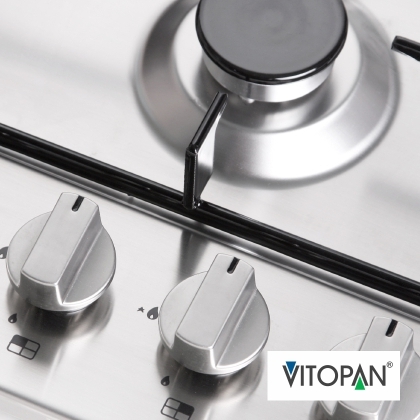 The professionals choice. 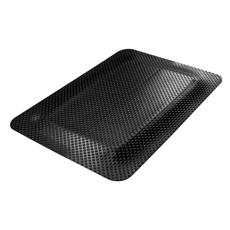 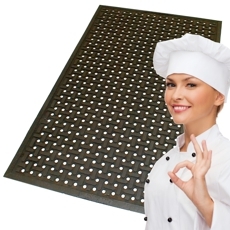 Improve safety and comfort in busy kitchens and bars with the Kleen-Thru® Plus mat. 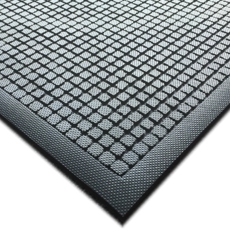 Well-being mat designed to fight fatigue and provide relief for muscles and joints. 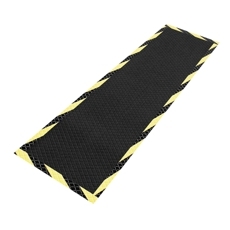 Well-being mat with bright coloured borders to highlight hazard. 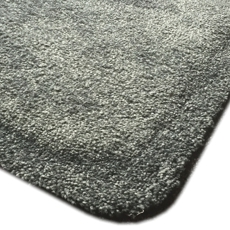 Elegant well-being mat with anti-fatigue benefits for offices and workstations. 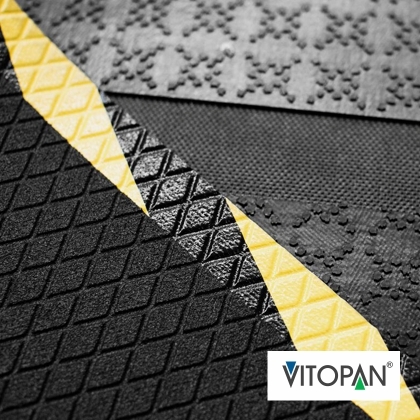 The anti-fatigue well-being mat with comfort and style. 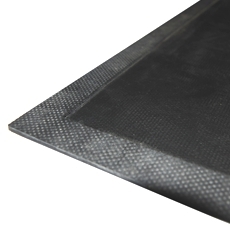 For maximum removal of fine dust, dirt and other contaminants often missed by conventional mats. 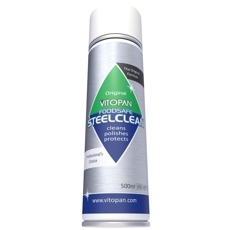 For use with the Sticky-Step anti-bacterial layers. 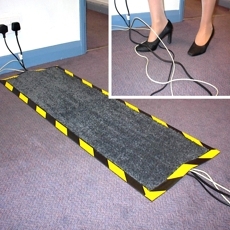 High visibility cable tidy mat solution. 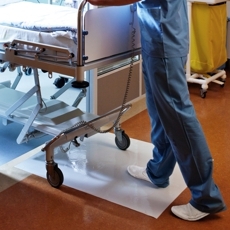 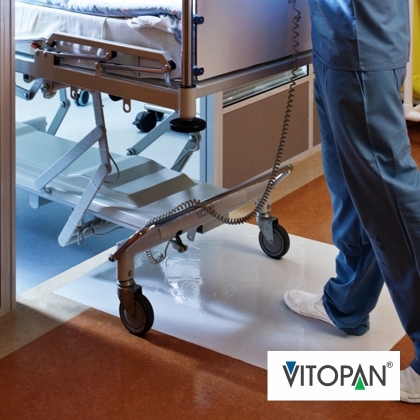 Reduce slip and trip hazards in the workplace. 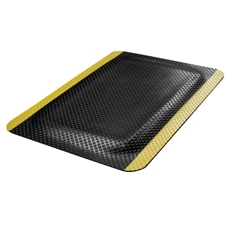 Robust rubber mat with in-built cable-tidy channel. 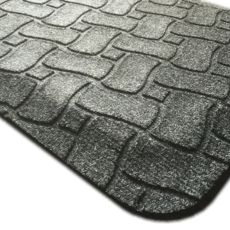 Designed specifically for wet areas, poolside, sauna and shower room interlocking structure allows for large area use. 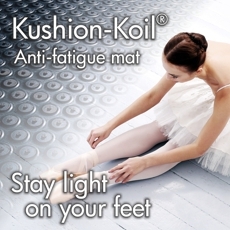 Provide relief for hard working feet with the Kushion-Koil® anti-fatigue work station mat.